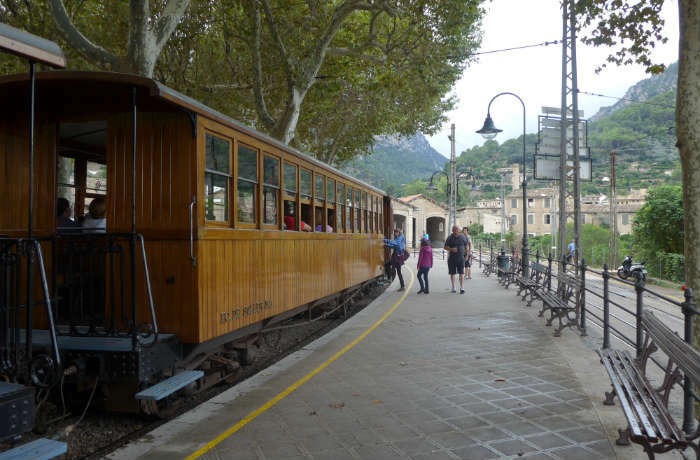 The Sóller vintage railway, also known as the Orange Train, is one of Majorca’s best kept secrets, an adorably quaint train that makes its way from Palma to the atmospheric town of Sóller through rolling hills and breathtaking scenery. Taking the train is like stepping back in time, from the old-fashioned station platform to the beautifully maintained wooden seats inside the train and Sóller itself. 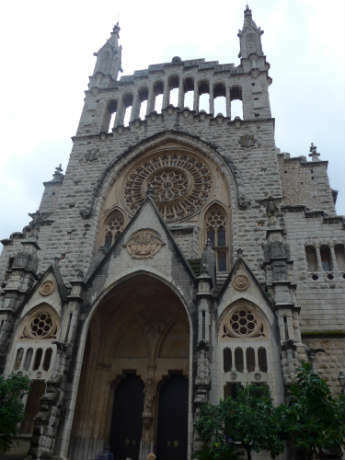 To catch the train from Palma, you need to go to the Plaça d’Espanya train station in Palma. Instead of going inside the station, head to the left of the entrance where the vintage train has its own platform and ticket office. 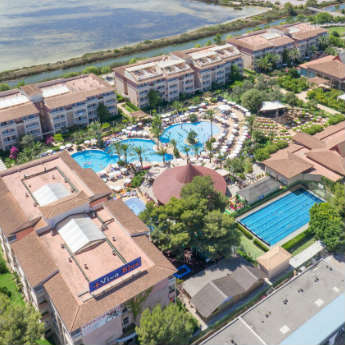 You can buy tickets from the office on the platform, either just for the train (€22,00 round trip) or for the train and the tram from Sóller to Sóller port (€30,00 round trip). There are no seat reservations, so arrive early if you want to get a window seat! The train departs 6 times a day through spring and summer, but only 4 times a day from November to March. 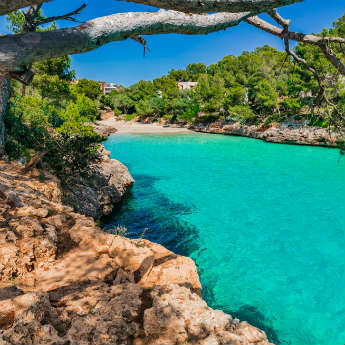 Once the train sets off it takes around one hour to make the journey, stopping first at Bunyola before heading deep into the Majorcan countryside, through tunnels, over bridges and alongside some beautiful scenery. The train moves at a relatively slow pace, so you have plenty of time to admire the views and take photos. 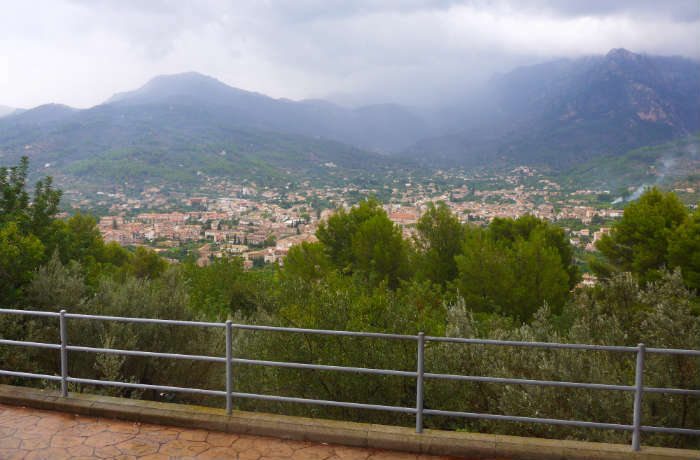 The train even makes a short stop at the Mirador Pujol de’n Banya viewpoint, so passengers can take photos of Sóller town in the valley below. When the train arrives in Sóller you have two choices; you can either walk down the hill into the town or get on the tram that goes down to Sóller port from right outside the train station. 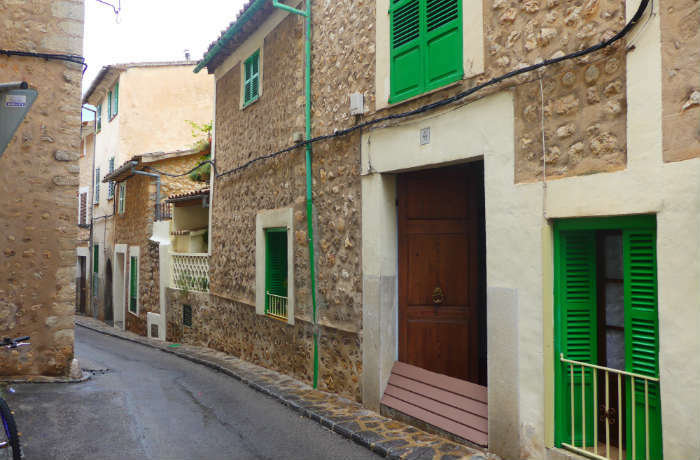 Sóller is an incredibly picturesque town full of narrow cobbled streets and rustic buildings. There’s a Joan Miro museum near the station, and the town is built around a spacious square with a cathedral and outdoor cafes where you can enjoy a refreshing drink in the sun. 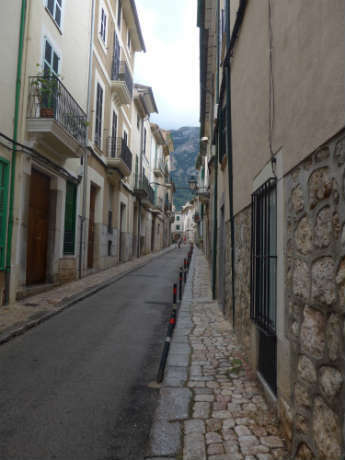 The streets directly around the edge of the main square are the busiest, but if you wander a bit further away through the streets, you’ll find some areas of town that are almost completely deserted. 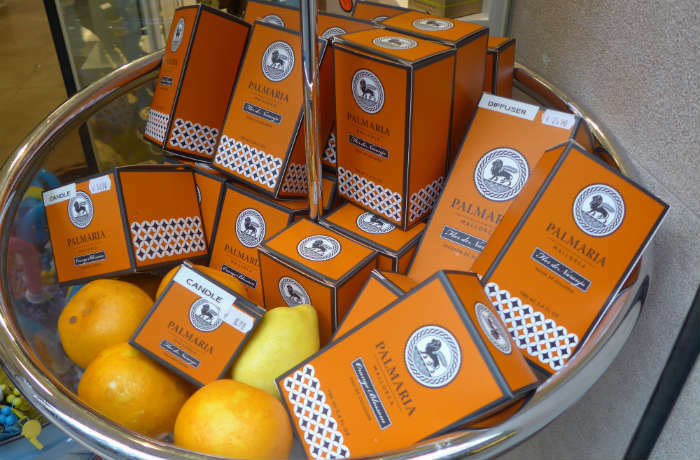 You’ll notice that oranges are a prominent theme in Sóller – the town is surrounded by valleys of orange groves which means freshly squeezed orange juice, orange-based skincare products and anything else orange-themed you could think of are sold all over town. This is also how the Orange Train got its name. If you take the tram down to the port you will actually pass through some of the orange groves on the way. 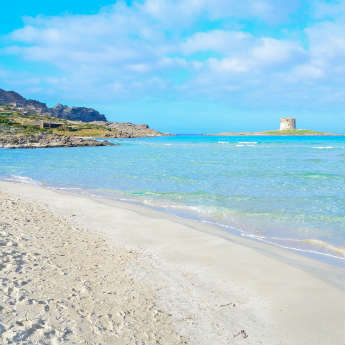 Make sure you check the train timetable for the journey home – during the summer there are departures at 12.15 and 14.00, but then there’s a long wait until the last train at 18.30. Sóller is lovely but not very big, so bear in mind that if you miss the 2pm train you might struggle to find enough to do until 6pm. 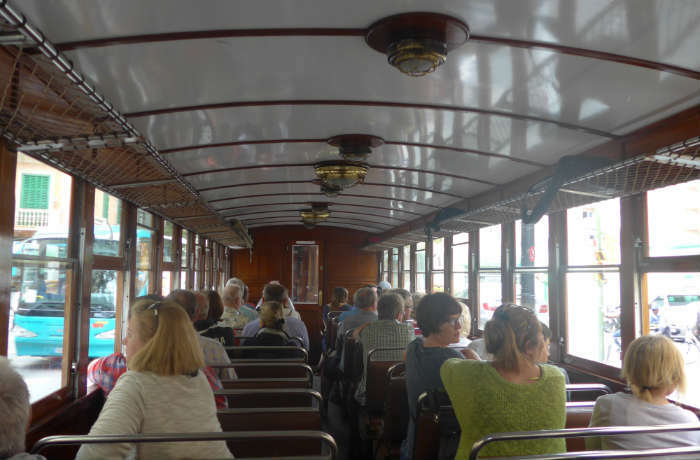 Have you been on the Soller railway? Let us know what you thought of it in the comments!